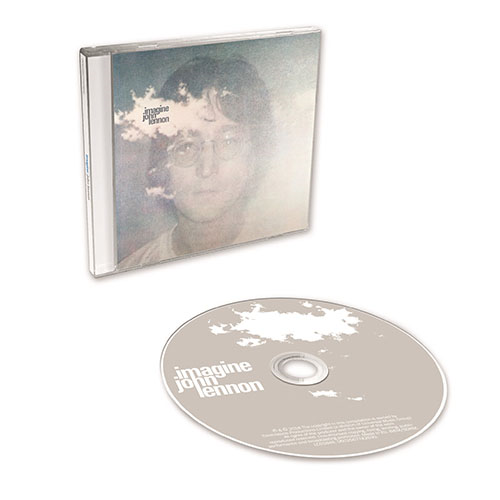 Off-white Room: John Lennon "Imagine: Ultimate Collection"
With recent trends, when the masterpieces are re-release, remastering is of course done, and will be released in several formats, such as Deluxe Edition and Super Deluxe Edition including outtakes and images. This "Imagine" also follows the theory, four types will be released. Super Deluxe Edition (4 CD + 2 Blu-ray); Box Set with luxurious books, limited edition. 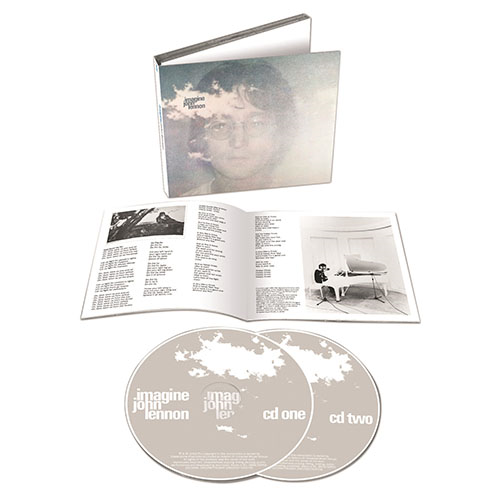 "Imagine: Ultimate Collection" including 4 CD + 2 Blu-ray box set containing remix, remaster, live, outtake, etc. can experience how "Imagine" was made. Songs that are easy to hear, including famous songs "Imagine" and "Jealous Guy" are lined up, but a bitter song like "How Do You Sleep ?" said to have mocked Paul, a tendency of rock " It's So Hard "and so on, this is an album that includes two aspects of delicate and extreme John. "Imagine: Ultimate Collection" in the set of box includes the latest stereo remaster, live recording in the studio, outtake, additional source tape, and audio describing the formation and evolution of each song. Documentary and 140 songs including new surround mix on Blu-ray Disc that enables the ultimate deep listening experience and updated 4-channel mix. 14. How Do You Sleep? 36. How Do You Sleep? 16. How Do You Sleep? 32. How Do You Sleep? In addition, the movie "Imagine / Gimme Sam Truth" produced by John Lennon and Ono Yoko will be released at the same time.